Meconi Italian Subs is our favorite chain of sandwich places. 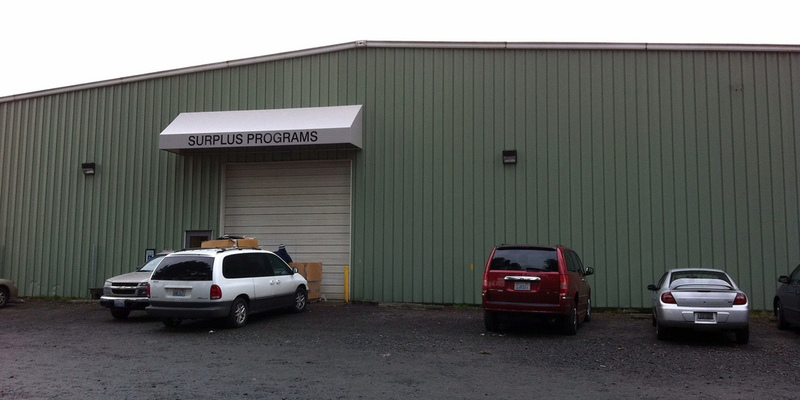 There are three of them (Olympia, Tumwater and Lacey). 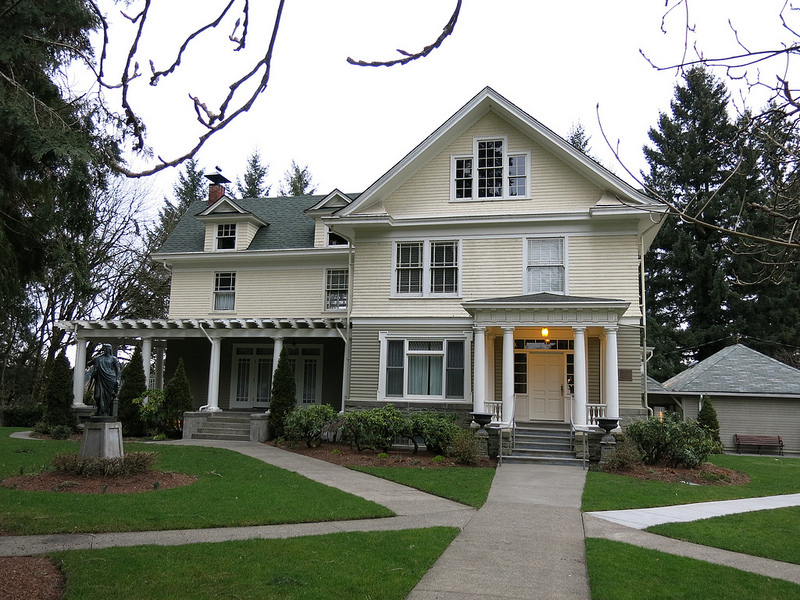 Today dear husband and I went to the Merconi’s at 111 Tumwater Blvd. SE in Tumwater. We picked up three full, delicious hoggies — turkey (his), roast beef (mine) and veggie (the teens) — and brought them home to dear daughter. 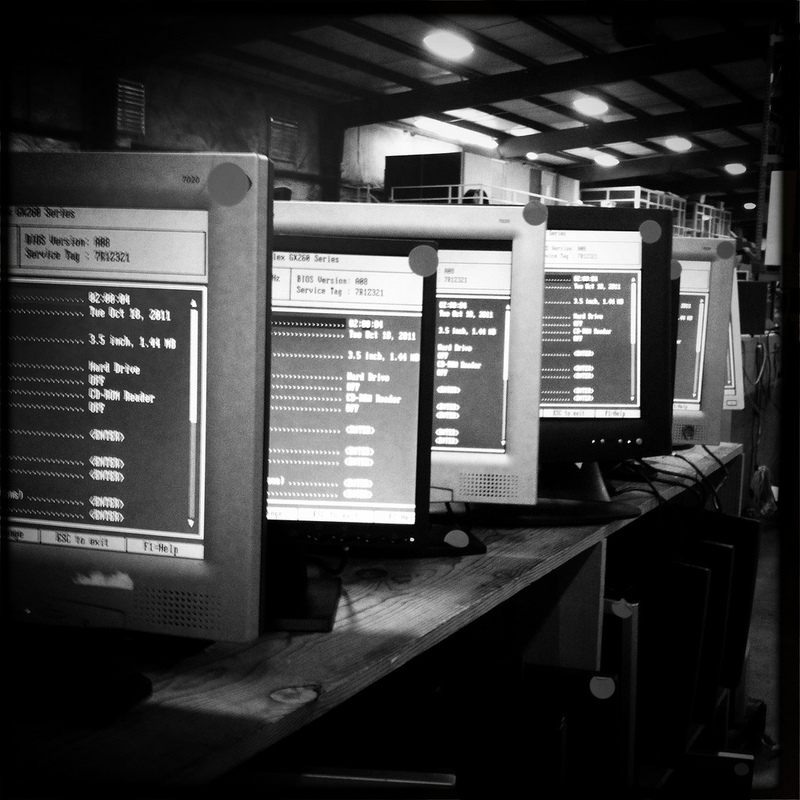 For more info, here is Meconi’s website and facebook page. 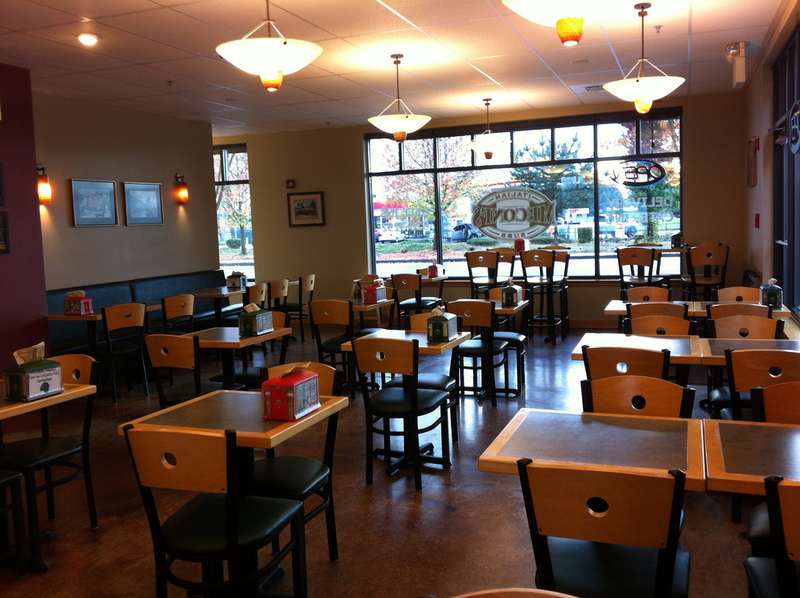 This entry was posted in Restaurants, Sit Down Establishments, Take Out, Tumwater, WA State - Thurston County and tagged hoggies, Meconi's, restaurant, sandwiches, tasty, Tumwater on November 19, 2011 by admin. 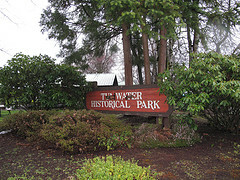 Tumwater Historical Park a photo by Gexydaf on Flickr. 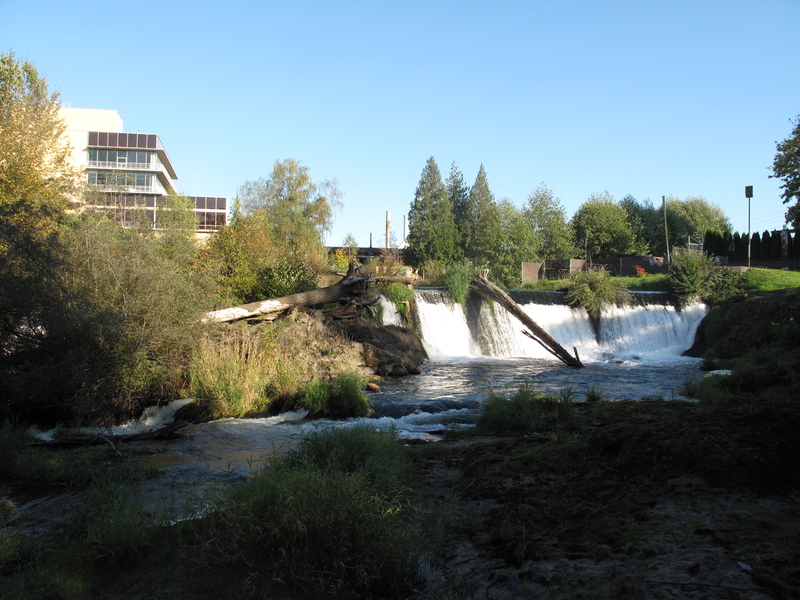 This park, which is situated on the Deschutes River, features a wonderful view of the now defunct Olympia Brewing Company. The park is listed on the National Register of Historic Places. In addition to the lovely setting, there are big toys for the kids and restrooms. 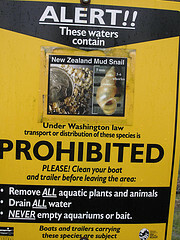 Of note is a sign that says the lake is closed because of the New Zealand Mud snails, an invasive species. The City of Tumwater is attempting to quarantine Capital Lake and this lower part of the Deschutes River to stop the spread of the snails. 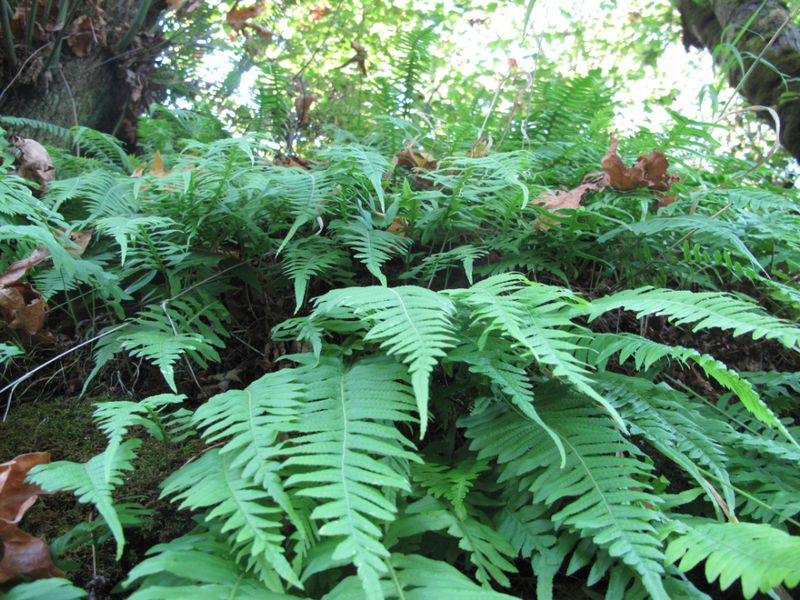 This entry was posted in Historic Sites, Parks, Tumwater, WA State - Thurston County and tagged Deschutes River, invasive species, National Register of Historic Palces, New Zealand Mud Snail, Tumwater Falls Park, Tumwater Historical Park on March 13, 2011 by admin. This jewel of a park was worth the short drive down to Tumwater. It is a perfect park, especial if you just have an hour or so. There is a quick loop that shows off the waterfalls and the accompanying Deschutes River. And there are also several well placed signs that share the history of the area including the now closed Olympia Brewing Company. I love the idea of going back in the winter when the falls partially freeze! 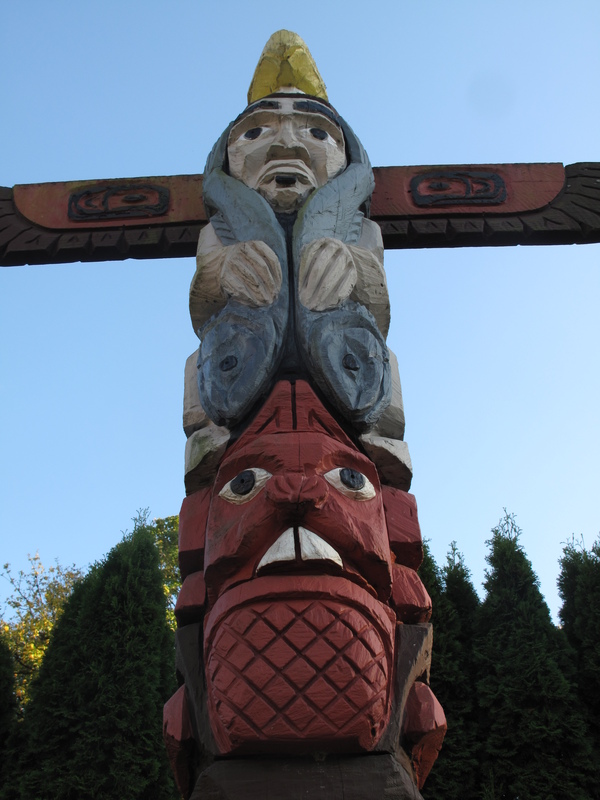 I guess I also need to go back in the spring to see the salmon run. And I bet it’s pretty nice in the summer, so it’s an all season park! The park is listed on the National Register of Historic Places. 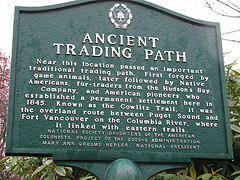 This entry was posted in Historic Sites, Parks, Tumwater, WA State - Thurston County and tagged Deschutes River, National Register of Historic Palces, Olympia Brewing Company, Tumwater Falls Park, WA State - Thurston County, waterfall, waterfalls on October 17, 2010 by admin.